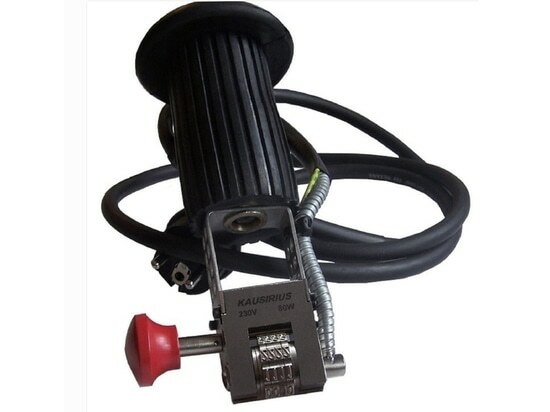 News & Trends> Product Trends > Industrial machines and equipment > BVG > Hot marking device "KAUSISTAR 400"
Hot marking device "KAUSISTAR 400"
Cable 1.500m length with overmolded male plug EN. Power supply single-phased 230 volts, with earth. Working temperature: after 15 minutes. Maximum engraving area of the bronze branding plate: Ø 50mm. 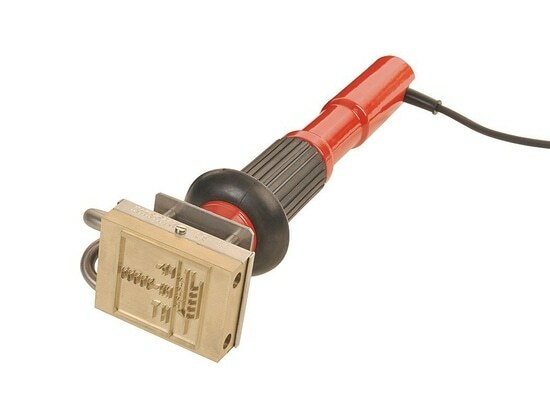 - or with a slot into its plate for the interchangeability of the engravings. 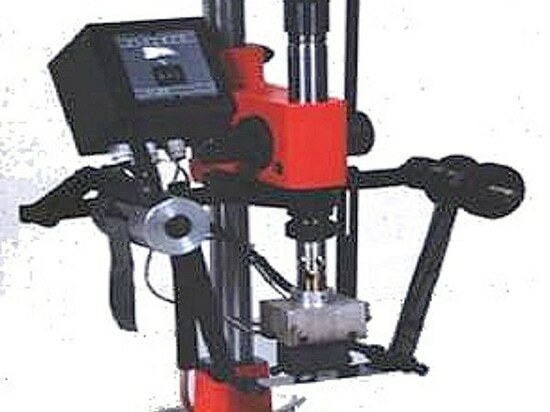 Possible to fil this device on a manuel press. 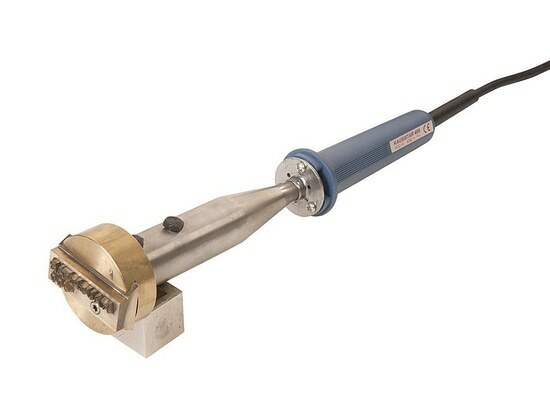 This pneumatic centre punch is made for marking components, either automatically or manually. 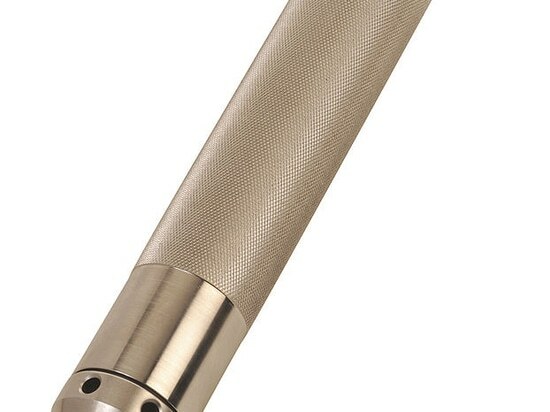 The engraved tips are interchangeable. 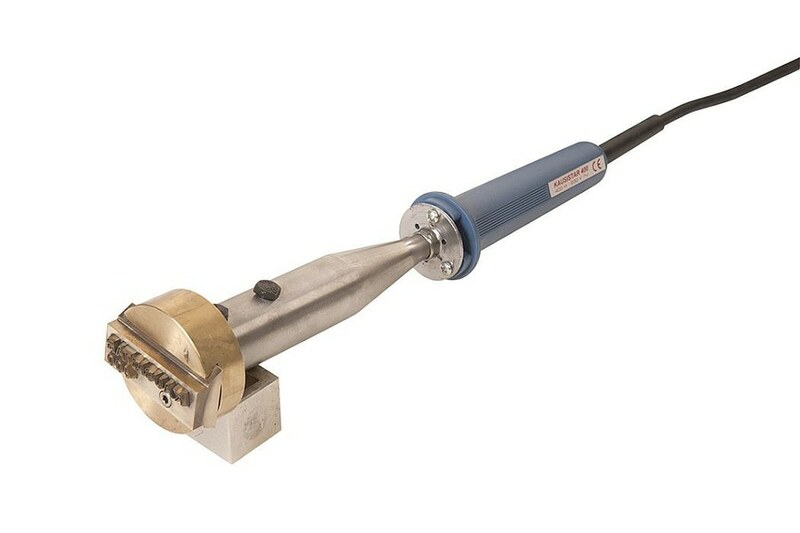 Specifications of the FRAPOTO'R 22: Recoilless manual use Pressure: from 2 to 6 bar Marking: 1 character 6mm height, 2 characters 4mm height or 3 characters 3mm height Weight: 0.800kg. Hot marking device "KAUSISPAL" Hot marking device "KAUSISPAL"
Hot foil marking press "FRAP S5C" Hot foil marking press "FRAP S5C"